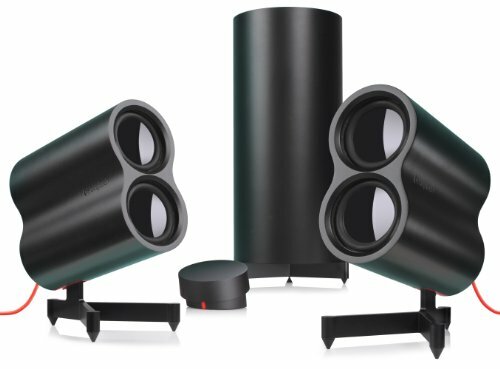 Logitech Speaker System Z553. Style and sound amplified. Make a bold impression with a clean, modern design that amplifies the look of your living space.